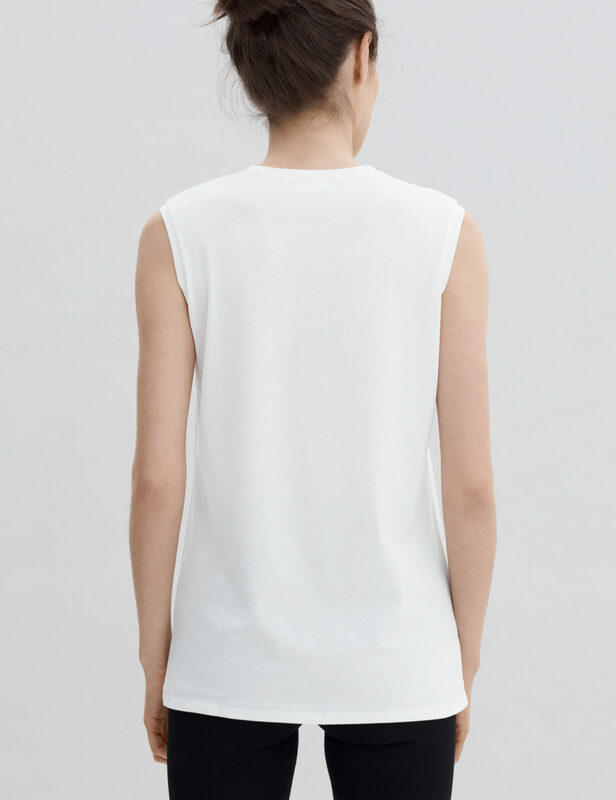 Our refined interpretation of the sleeveless muscle tank crafted in our super soft and light cotton jersey fabric. A multi purpose piece ideal to lounge around or wear out, it affords both style and ease. 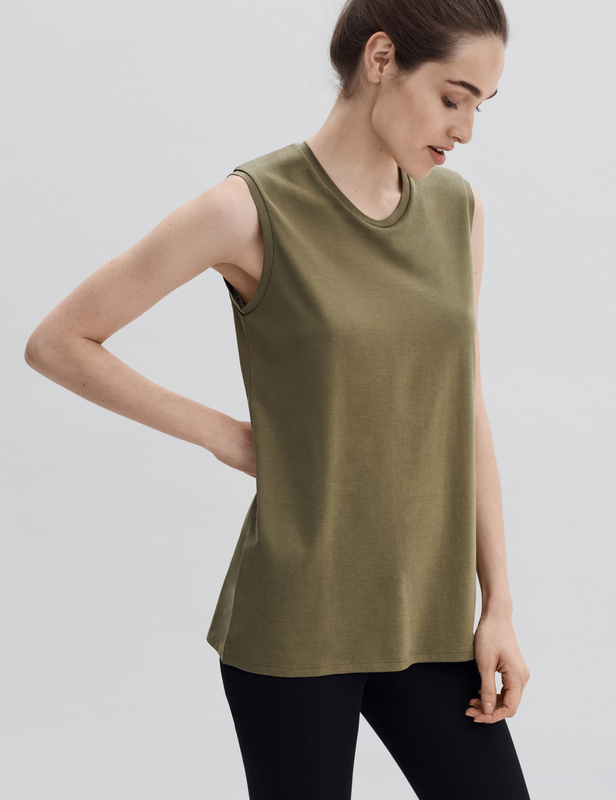 Designed for a relaxed fit.